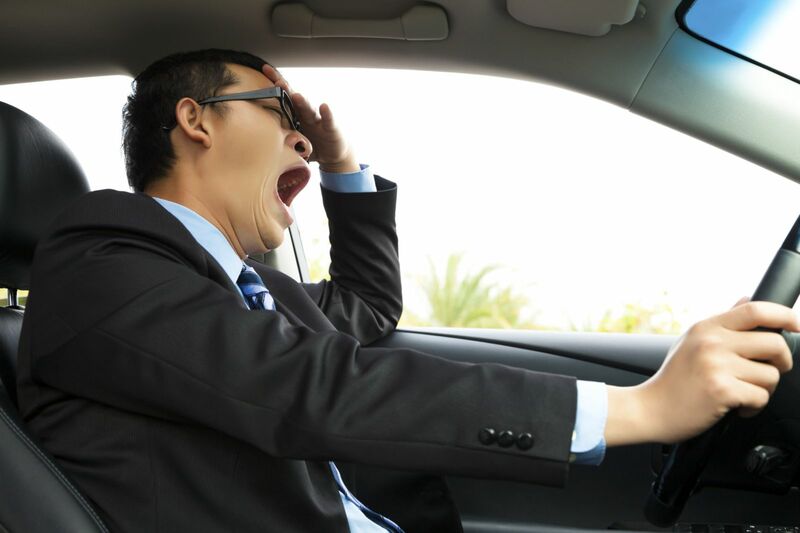 In an effort to increase awareness of the risks associated with drowsy driving and to help reduce the number of fatigue-related crashes on our nation’s highways and roads, the National Sleep Foundation has established Drowsy Driving Prevention Week® this year on Nov. 2-9. To help make your next trip safer for you, your passengers and others who share the road, Elements Massage suggests implementing these simple tips on your next road trip. And, after you return from your next adventure, make sure to visit your local Elements Massage studio to revive and rejuvenate your tired muscles and mind. Visitwww.elementsmassage.com today to find the Elements location nearest to you.